Thank you for giving me an amazing writing month of September 2018 with My Friend Alexa campaign. I am master in it! I was all buckled up for A to Z challenge, E-book carnival early this year but shoved it away at the end moment. So when this time I received an email about My Friend Alexaparticipation I was up for it. Yes, I need a carrot to keep me going especially when it comes to writing. Over the years, reading fellow bloggers kept reducing. 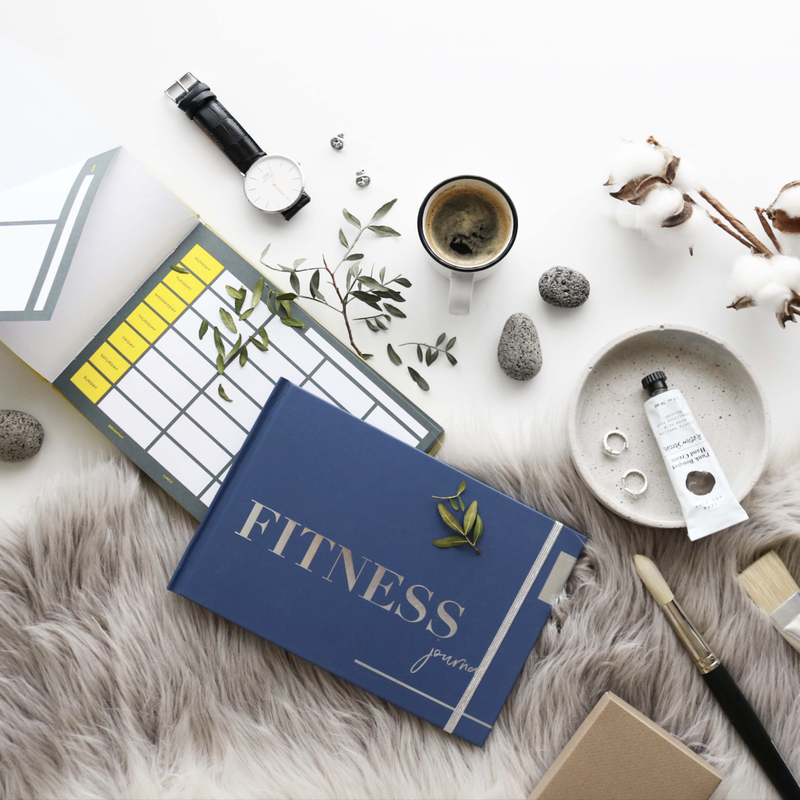 Seeing the reading list of 100 blogs to read in a week was overwhelming but an only way to put your footprints and appreciating the prevailing talent in this blogging world. Yes, this wasn't my priority. (I solemnly swear!) But then from no alexa rank to 51,118 at the end of the month, the credit goes to you. I agree I did miss live twitter chat, facebook live but I caught up with it as and when I could. 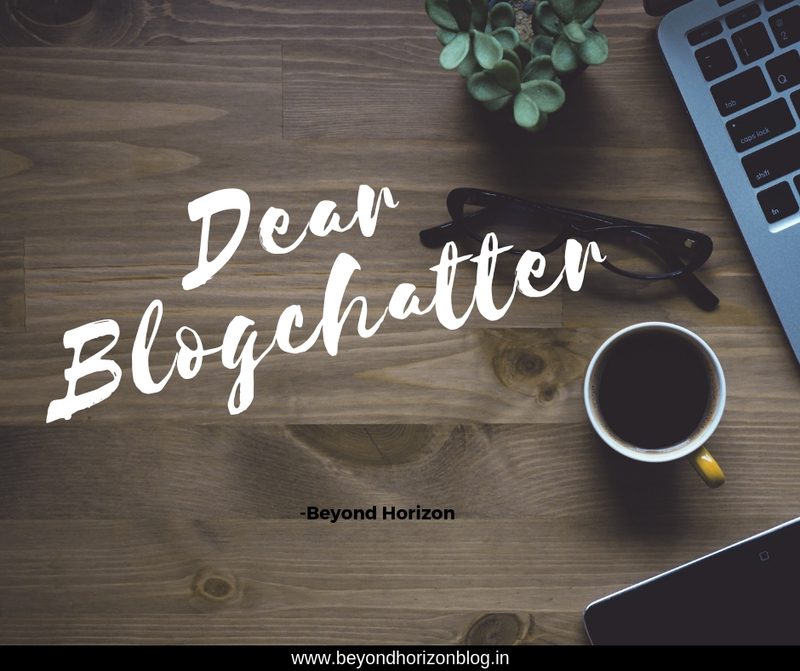 I cannot thank you enough, blogchatter. I look forward to participate in challenges and campaigns hosted by you. How can I say adieu without giving shoutout to the proficient bloggers I came to know with My Friend Alexa campaign! The list does not favor any favouritism. It took efforts to dig out the names and the links from 100+ blogs that I visited. tales of Suchita: Her Be Still poem left me amazed and it felt so real. One Mind, A Million Thoughts: His 25-30 - The Age of Never Ending Tension or Haseen Dard blog post was analogous to my experiences in the decade I lived and said adios last year. Cheers to all of them! I hope to continue my writing and reading journey in October. Whoa thank you so much for the mention. Glad you enjoyed the poem :) Considering I am not a poet, this is one huge compliment so thank you! Poet or not, I loved it. Thank you for the mention. This really means a lot. Glad to have known you through this campaign. Hey, thanks a lot for thr shoutout.. it means a lot for me as it's tough to get apreciation for Marathi writing in a global community as number of Marathi readers is very limited. I think my decision to put zeast of poem in English and the audio paid out. Thanks a lot again. Trust me your marathi poems are too good. Please continue it. Yes, it feels great to come across so many bloggers through this campaign. Thanks again, that tagline is everything for me.